Violet Masking Tape, 3/4"W x 60 yds. 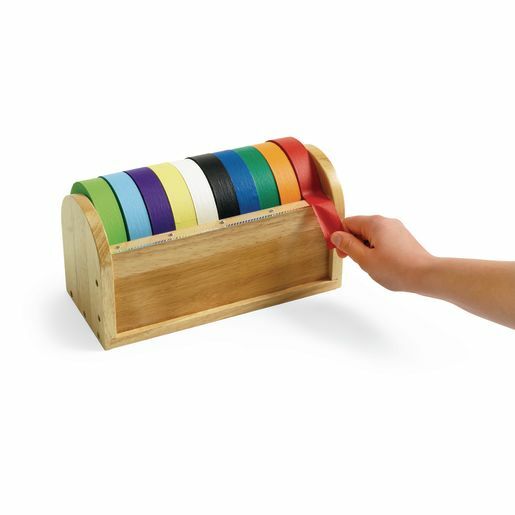 Choose from 10 vibrant colors of masking tape measuring 3/4" x 60 yards. Colors include: black, blue, green, light blue, lime green, orange, red, violet, white and yellow.